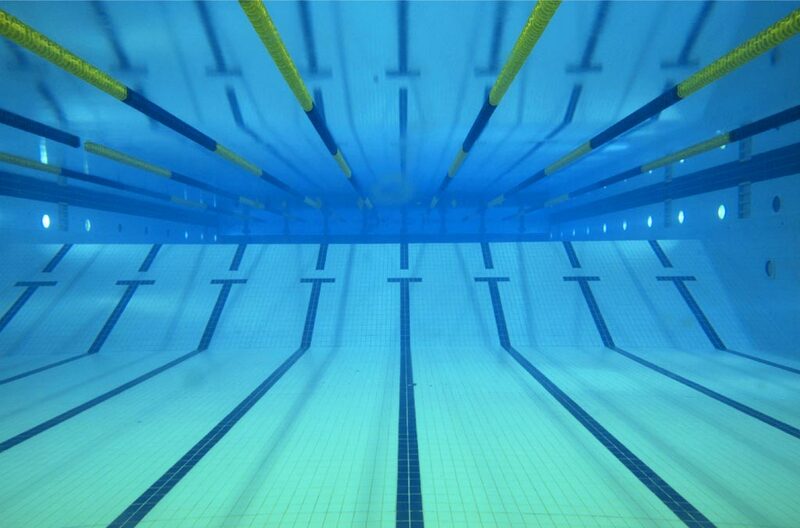 Every club needs rules and procedures so that we can do what we do best; swim. This behaviour policy is designed to help swimmers, coaches, parents and club members to understand how they need to behave in order to promote the best interests of the club. Club members should remember that unlike school, there is no legal reason to attend. Swimming is voluntary and the aim is enjoyment and success. The policy also provides a reference to help the committee, coaches and volunteers to decide what action to take in the unlikely event that a member's behaviour affects others and undermines the smooth running of the club. N&UEL believes that having a behaviour policy is one of the keys to promoting successful swimming and effective learning. This applies to all swimmers in all squads in the club. I will treat all members of, and persons associated with Swim England with dignity and respect. I will treat everyone equally and never discriminate against another person associated with Swim England on any grounds including age, sexual orientation, gender, faith, ethnic origin or nationality. I understand that the use of inappropriate of abusive language, bullying, harassment, or physical violence will not be tolerated and could result in action being taken through the disciplinary procedure. Accept the instruction and guidance of the coaches without delay. I will display a high standard of behaviour at all times in training and competitions. Always satisfy the squad criteria including session attendance outlines by the Head Coach. Welcome any new club members and give them guidance when needed. Do not go onto poolside unless a coach is present. Respect the property of others and never tamper with pool equipment. I will always report any poor behavior by others to a member of staff. ​Violent behaviour and bullying will not be tolerated in the club and will lead to immediate disciplinary action. Parents are responsible for their child under 8 years old, the parent must be the same gender as the child, unless the facility has family changing facilities or is a mixed changing village. All members are to get showered and changed - not for messing about it. Members must only go in the changing rooms of their own gender. All members must remember that the public may be using the changing room at the time and that swimmers represent the club. Do not touch someone's else's belongings regardless of them being present or not. Anyone found to cause willful damage or disruption to another's personal property or pool equipment will be dealt with according to this policy which could result immediate suspension. Arrive at least 10 minutes before each session and immediately take part in the mobility warm up. Advise the coach if you are going to be late otherwise you will be dismissed from training and parents will be notified. Co-operate with the guidance and instructions from the coaches. If you have an individual question, discuss it with your coach without interrupting the session for other swimmers. I will not skip lengths or sets - to do so means I would only be cheating myself. Give your best all times. If I have any problems with behaviour of fellow members, I will report them at the time to an appropriate adult. At competitions, whether they be open meets, national events or club galas, I will always behave in a manner that shows respect to my coach, officers, team mates and the members of all competing organisations. Wear the club uniform as direct by the team manager or coach. Arrive 1/2 hour before the meet is scheduled and in good time to warm up with your team mates. I will report to my coach/team manager on arrival at poolside. Stay with the team unless preparing for the race. If I have to leave poolside for any reason, I will inform the team manager/coach before doing so. Always congratulate other swimmers after the race regardless of your own result. Accept the judgment of officials and your team manager. Immediately after the race return to the coach for feedback then always swim down as instructed, before talking to parents. I will never leave an event until either gala is complete or I have the explicit agreement of the coach or team manager. Breaches of the code of conduct shall be dealt with in the first instance by the coach present. He/she shall take further action as deemed necessary in liaison with appropriate club personnel, dependent upon the level of the sanction. These sanctions are not intended to humiliate or make an example of a swimmer. The aim is to help the swimmer think about their actions and to take responsibility. Stage 2: For mild problems (see appendix 1 & 2), loss of training time. Stage 3: For serious problems (see appendix 3) the swimmer will be sent to get changed and to report to coach in charge, this may result in an informal discussion with parents and the welfare officer will be involved. Stage 4: Formal discussion with parents resulting in a structured plan of action to curtail child's behaviour. This stage will involve executive committee member and the welfare officer. Our aim is to ensure consistency of action throughout the club and to monitor the effectiveness of the policy on swimmers' behaviour and attitudes. Any record of any reports made, investigation undertaken and the sanction imposed will be kept by the welfare officer. ​Appendix 1: Mild problems - Interrupting, being impolite, talking when the coach is talking, annoying other people, not following coaches directions and being too noisy. Appendix 2: Bad problems - Answering back to the coaches, spitefulness and being unkind in language and actions, ignoring poolside/changing room and training rules and swearing. Appendix 3: Serious problems - Hitting someone in a temper, obscene language or gesture, wilfully disobeying the coach, arguing with the coaches, stealing from another child/adult, damaging property, verbal/physical bullying, racist language and remarks and the club in disrepute.